For watersport enthusiasts, our brands are synonymous with quality, innovation, comfort and style. 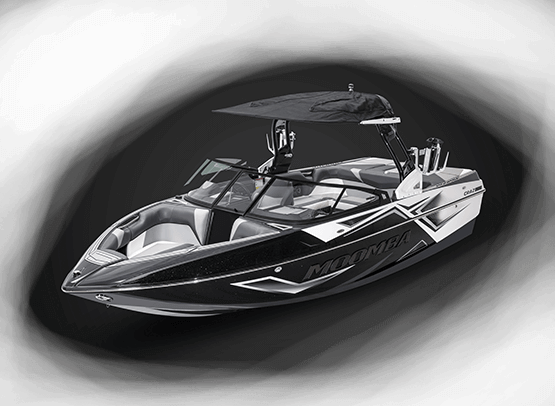 For nearly 4 decades Skier’s Choice has manufactured the finest in inboard tow boats. 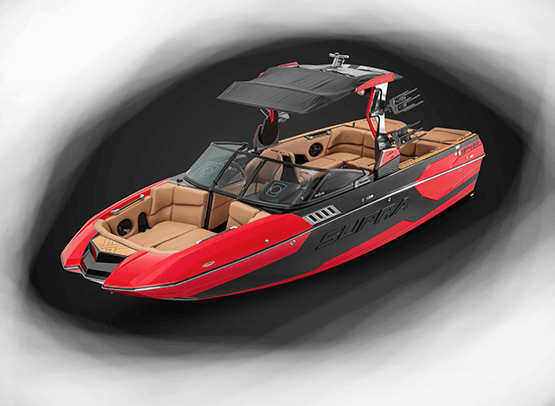 Every feature, line and component of our boats are engineered to provide the best experience on the water, and our thousands and thousands of loyal customers and years of industry leading customer satisfaction ratings are a testament to our success. Learn more below. 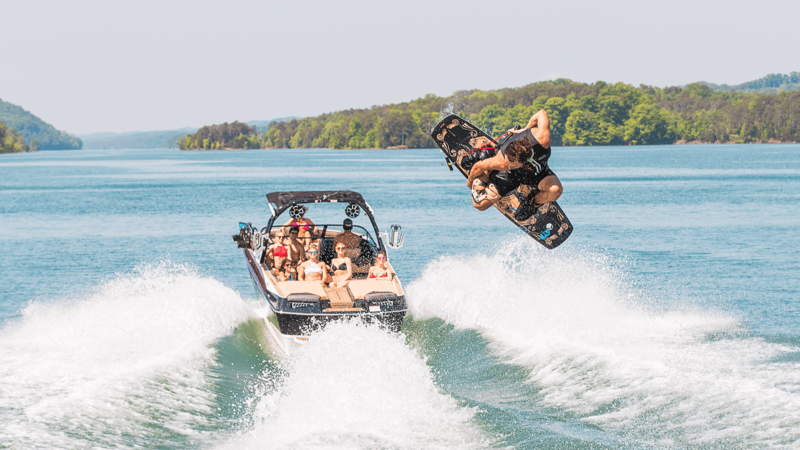 Located 30 minutes outside of Knoxville, TN in the foothills of the Great Smoky Mountains, Skier’s Choice is always looking for the like-minded watersports loyalists. To view our current openings click below. Skier’s Choice is an equal opportunity employer. Skier’s Choice takes an active role in the watersports community. To learn more about our partners and affiliations click below. Skier’s Choice encourages all boating participants to learn and follow safe boating practices. There are risks associated with boating and watersports activities. Be mindful of the risks, familiarize yourself with the environment, know your limits and conduct yourself accordingly. © 2019 Skier's Choice, Inc. All rights reserved.